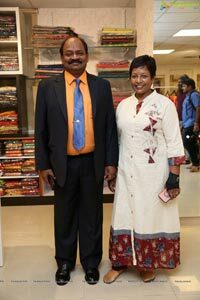 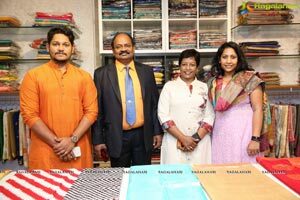 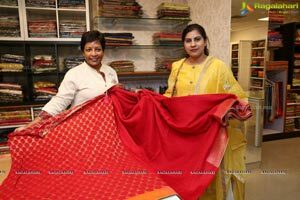 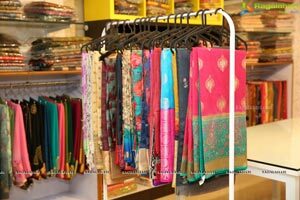 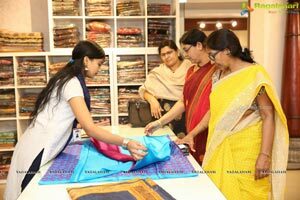 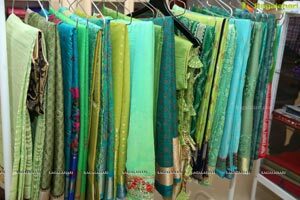 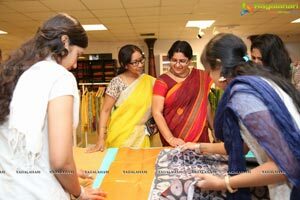 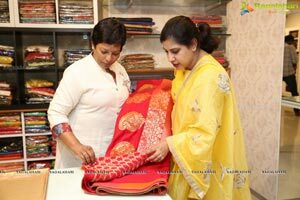 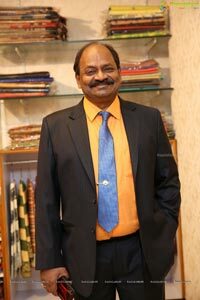 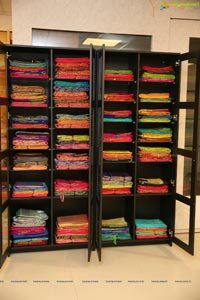 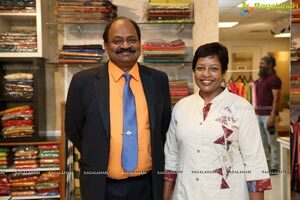 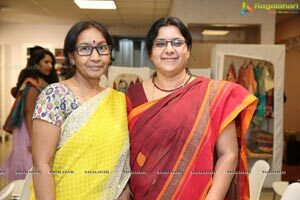 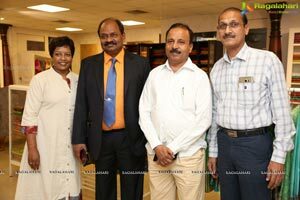 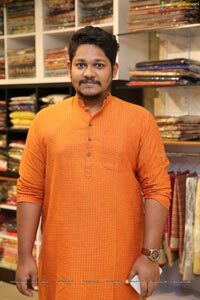 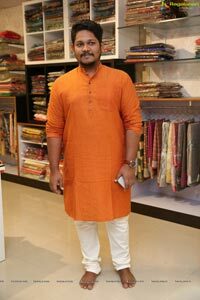 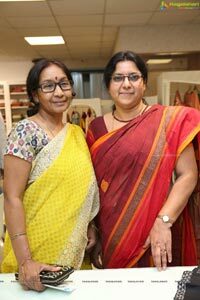 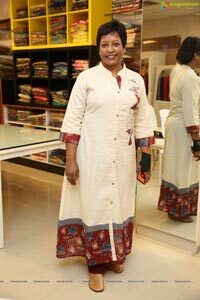 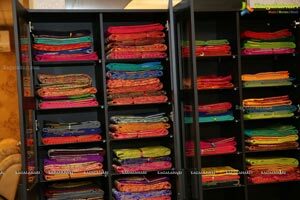 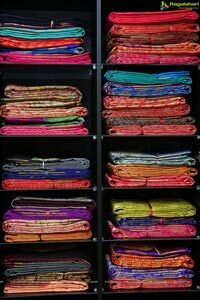 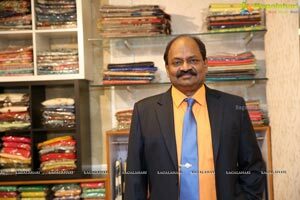 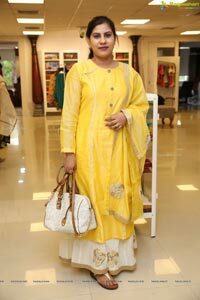 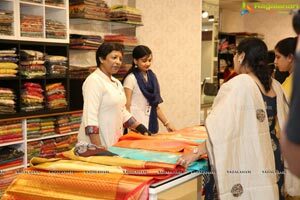 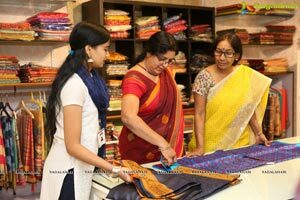 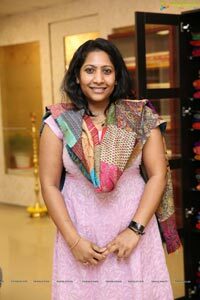 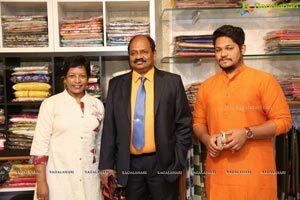 Hyderabad, 08 February, 2019: It has been a wonderful two months since inception for all those associated with Kamalaalaya Vastranidhi, the theme-based designer store that got-off to a spectacular launch in the last week of December. 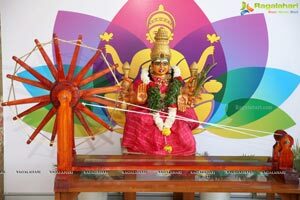 It has just got bigger and more vibrant. 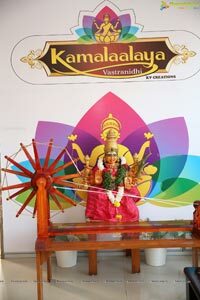 Kamalaalaya Vastranidhi, founded by Vanaja Reddy and Akhila Reddy, is gradually evolving into a landmark near Tollgate Eating House at MVS Entrada, Road No 45 Jubilee Hills. 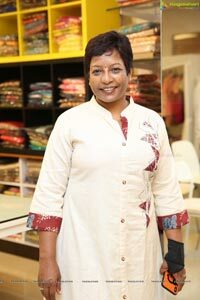 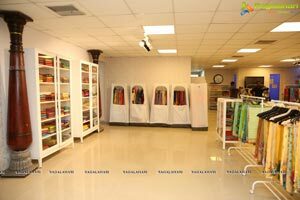 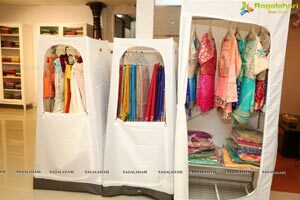 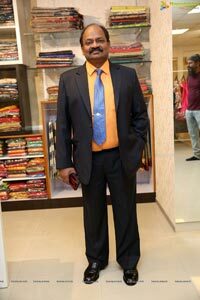 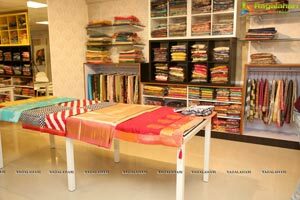 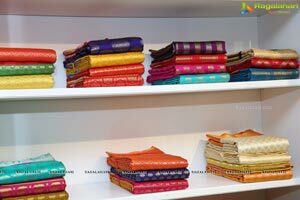 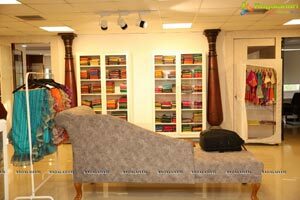 The uniquely conceptualized store coming from the stables of PVK Reddy’s Kamalaalaya Vastranidhi Creations (KVC) has been winning accolades from everyone for presenting the country’s one-of-its-kind concept studio that offers a plethora of options to the shoppers craving for quality dresses and at cost-effective price range catering to all sections of the society. 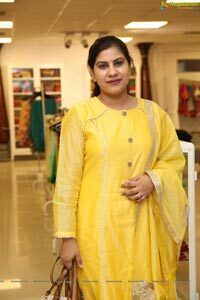 In keeping with its promise of showcasing five mesmerizing theme-based rooms, the store unveiled its fifth such room-the Gold Room on February 8, 2019 (Friday) in the presence of an honoured gathering. 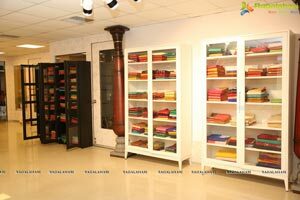 The store had begun its wonderful journey with the simultaneous launch of four rooms - Copper, Silver, Platinum and Indigo. 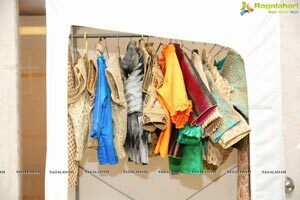 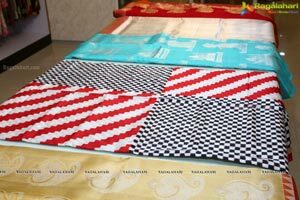 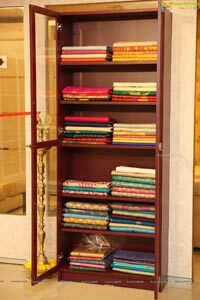 The Gold Room is especially significant as it exclusively caters to bridal wear. 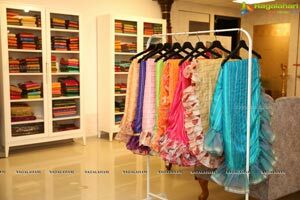 With the wedding season having just commenced, the timing is perfect as it will help families to shop for all their requirements, under one roof. 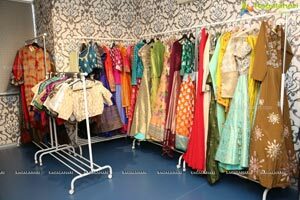 One will be spoilt for choice. 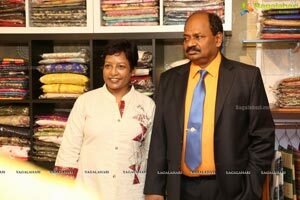 We wish to acknowledge the presence of popular socialites and families of officials, who graced the occasion, despite their busy schedules. 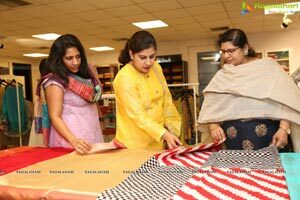 With their elegance, fashion design students added verve to Brand Kamalaalaya Vastranidhi with their fashion show that drew loud applause from the audience.